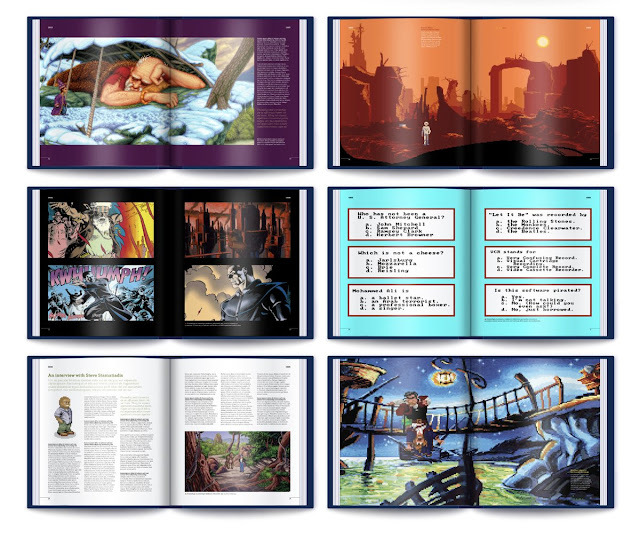 Indie Retro News: The Art of Point + Click Adventure Games - Bitmap Books announces the next fabulous retro book! The Art of Point + Click Adventure Games - Bitmap Books announces the next fabulous retro book! Through all these years I've always been a fan of the point and click adventure genre, from games such as Beneath of Steel Sky on the Amiga, the famous game Legend of Kyriandia, to the rather charming fantasy games of Discworld or even Simon the Sorcerer. Each one full of characters to talk to, lovely pixelated graphics, an engrossing story and the ever present need to find that next item that may or may not blend in with each together just to progress past the next screen! It is one of my famous genres and this month, Bitmap Books have announced The Art of Point + Click Adventure Games, a book which celebrates all of these amazing games and more! Yes indeed from the same creator(s) behind the already popular books such as Commodore 64 : A visual Commpendium, Commodore Amiga: a visual Commpendium and the even NES/Famicom: a visual compendium. We now have this new book to look forward to which is due in 2018 that looks to feature the incredible artwork from games that we have held close to our gaming hearts through all these years. 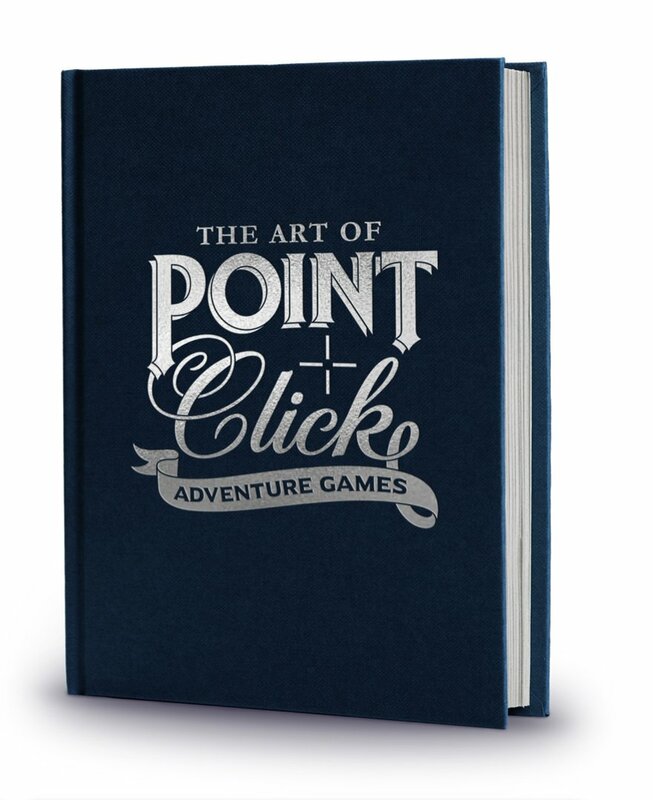 So I'm pretty sure even The Secret of Monkey Island or even Maniac Mansion will appear in this book!